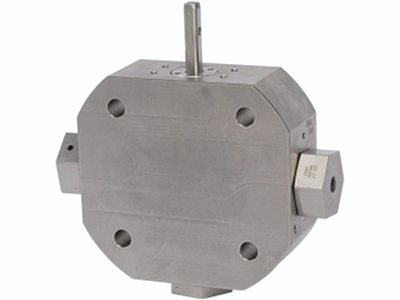 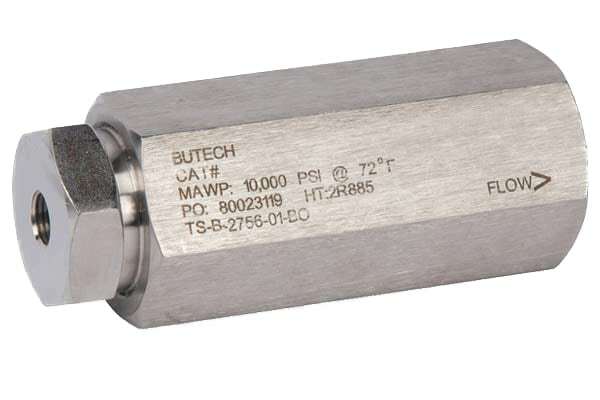 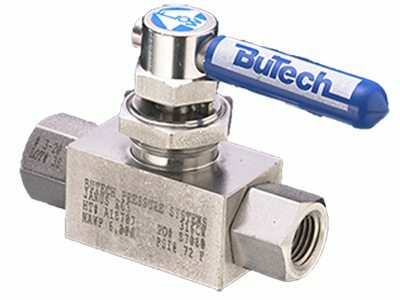 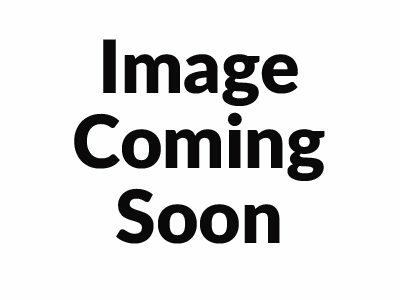 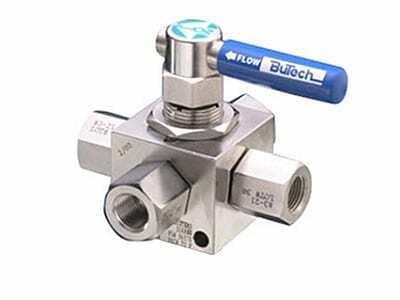 BuTech Fittings, Couplings & Adapters | Pneumatic and Hydraulic Co.
BuTech fittings adapters and couplings are available to connect different sizes and pressure ratings of tubing and pipe. 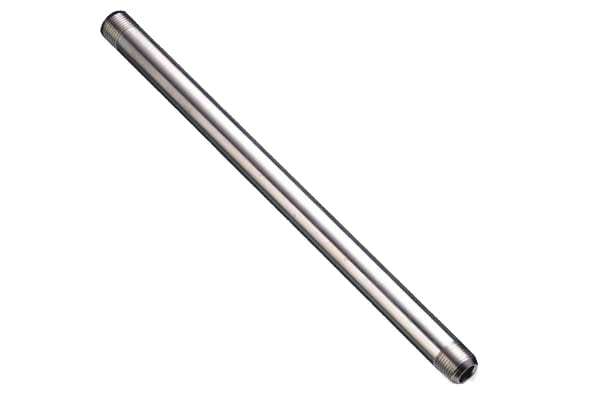 Standard construction is 316 cold – worked stainless steel. 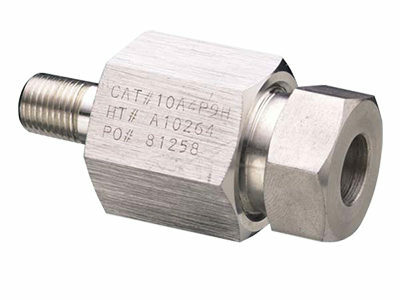 These couplings and adapters can be used with NPT pipe, single-ferrule compression tube, medium pressure cone and thread and high pressure cone and thread. 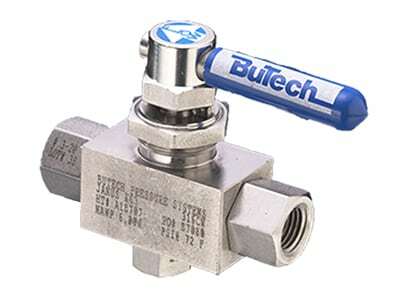 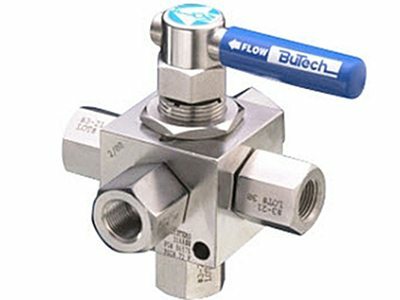 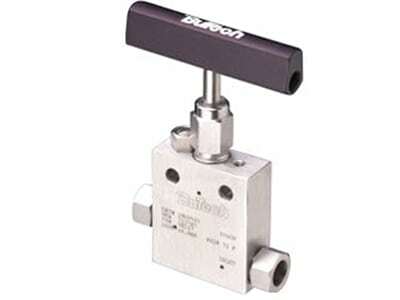 BuTech fittings are also available for subsea and sour gas service.